J&B Lodge offers accommodation in Underberg. Guests benefit from patio and a barbecue. Free WiFi is available throughout the property and free private parking is available on site. An oven and a microwave can be found in the kitchenette. Featuring a barbecue, J&B Lodge is a vacation home located in Underberg. It provides free ... 4 Pin Oak Lane, 3257 Underberg, South Africa – Show map. 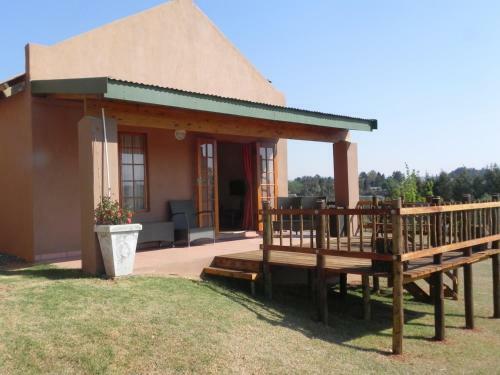 J&B Lodge is a charming self catering unit situated 1 km outside Underberg, on the Kokstad Road. J&B Lodge Self Catering, 4 Pin Oak Lane in Underberg Southern Drakensberg, Phone ... J&B Lodge Self Catering's website ... Business Directory South Africa.